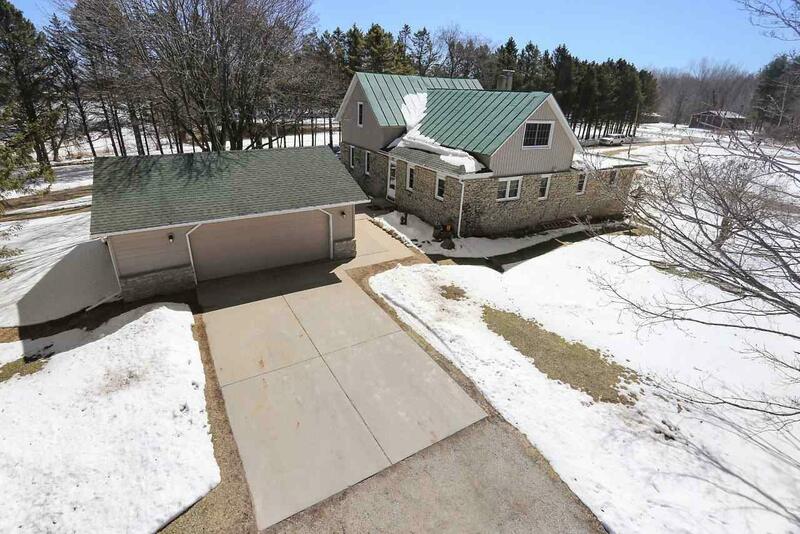 Rare opportunity in sought after Little Suamico to own your own Hobby Farm on 9+ acres. 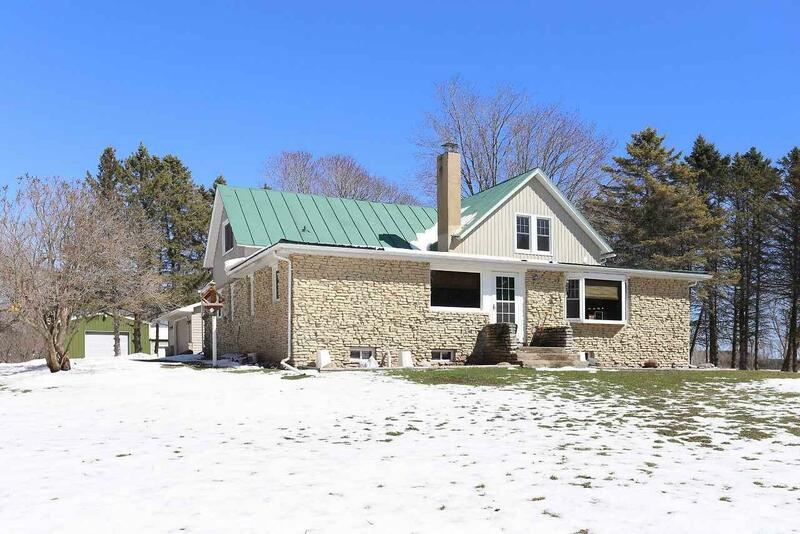 Home features 3 large bdrms, gas f/p, 2 full baths, large family rm & sep. living rm. 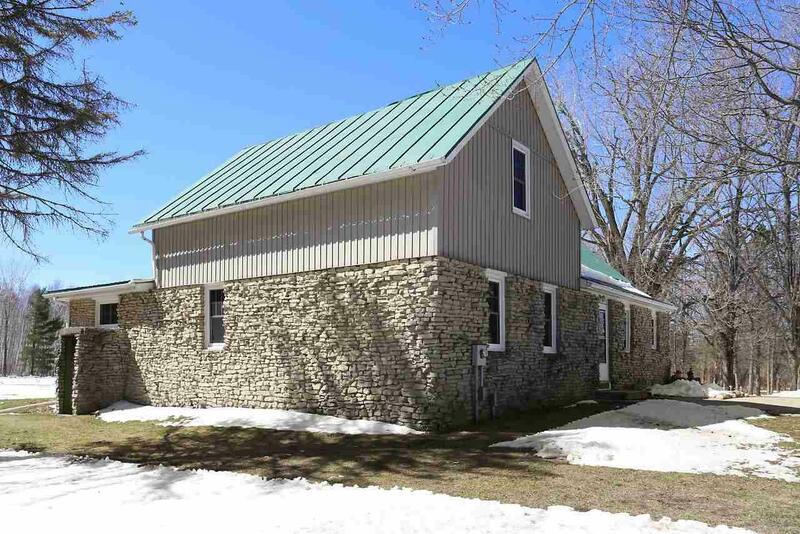 Newer siding/windows, plumbing, appliances, furnace & hot water heater. Tons of closet space plus unfinished bonus rm. 24x56 pole building w/10' doors & 13' walls attached to 30x30 insulated barn w/several stalls, currently set up for horses. 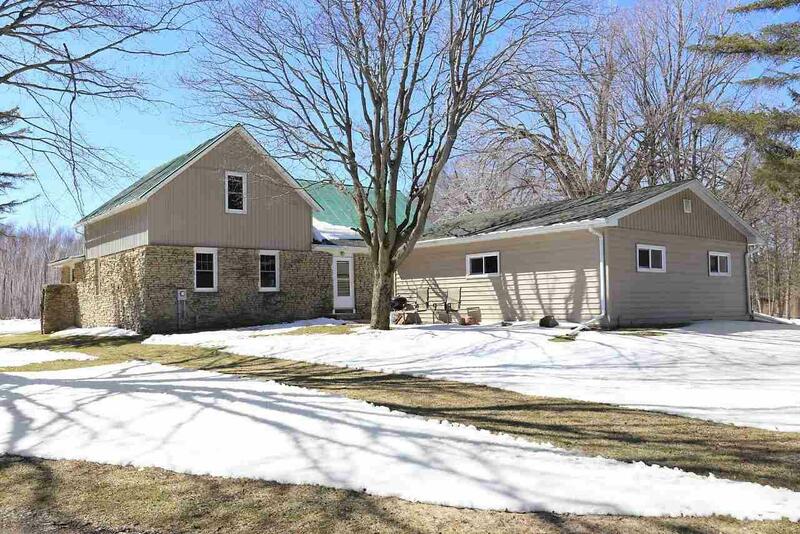 Wooded lot that is excellent hunting - property is set far off a quiet road & only 15 minutes from Green Bay w/easy access to the highway.